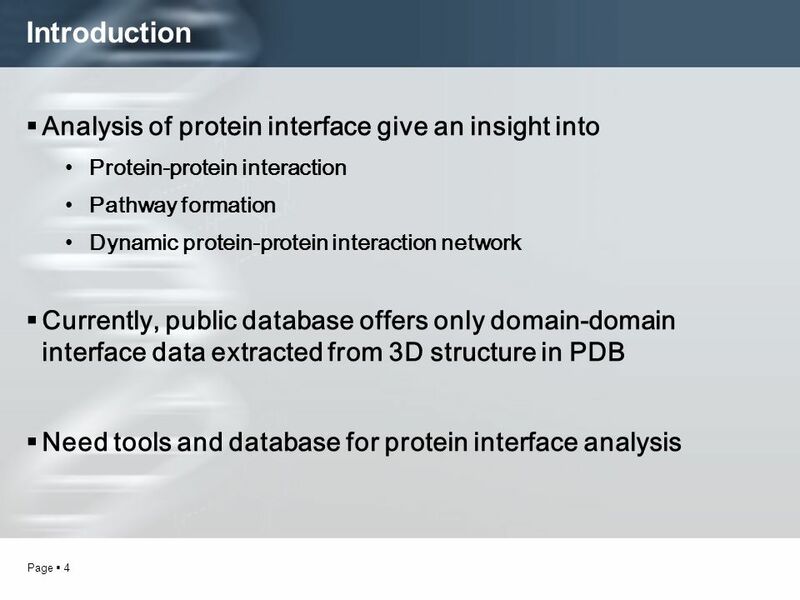 Development of on-line database & tool for protein interface analysis Suk-hoon Jung. 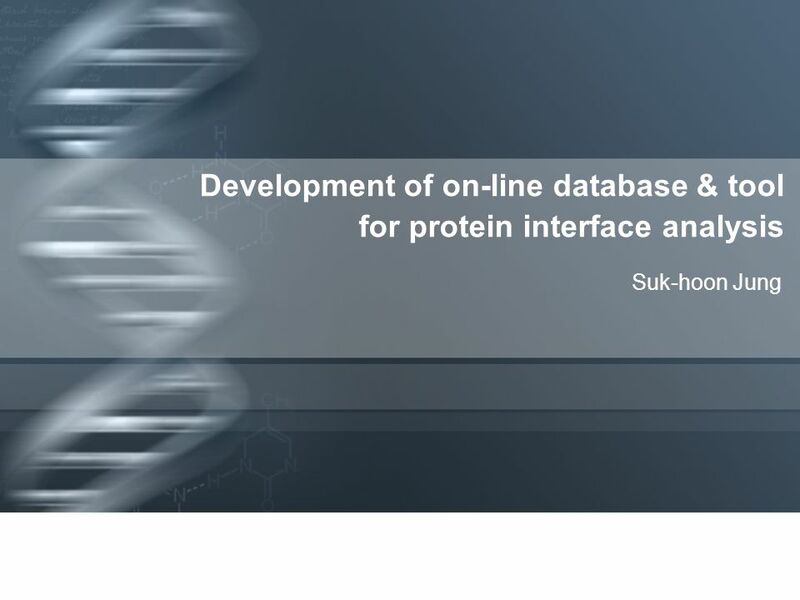 Download ppt "Development of on-line database & tool for protein interface analysis Suk-hoon Jung." 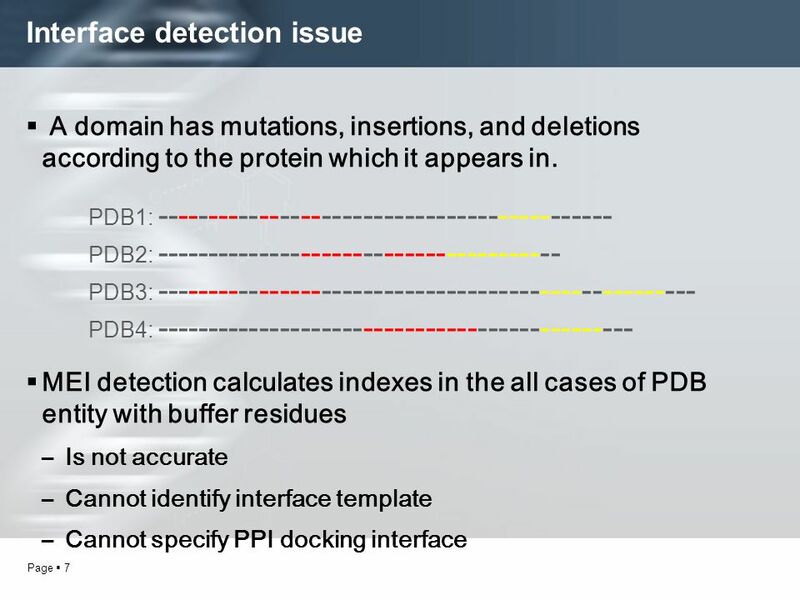 Molecular Biomedical Informatics Machine Learning and Bioinformatics Machine Learning & Bioinformatics 1. Network biology Wang Jie Shanghai Institutes of Biological Sciences. 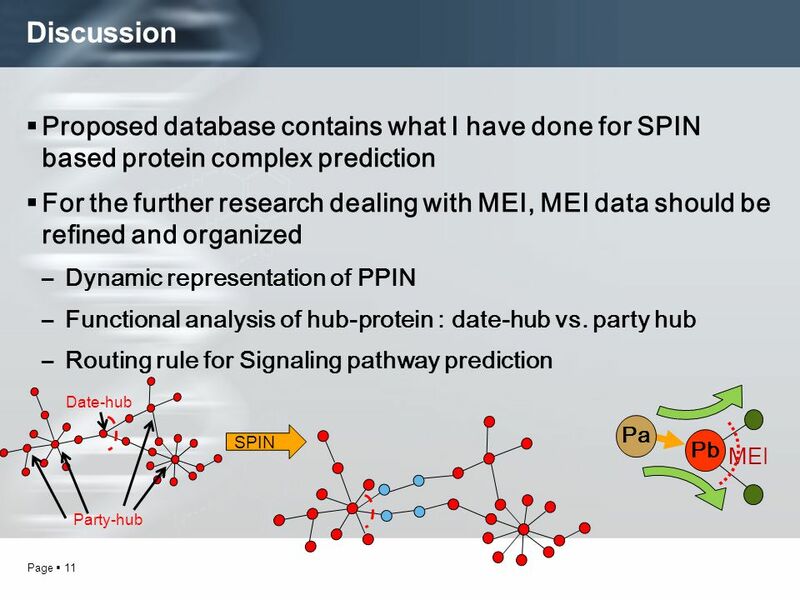 Modeling, visualizing, and annotating immunoreceptor signaling systems Lily Chylek Cornell University & Los Alamos National Laboratory. 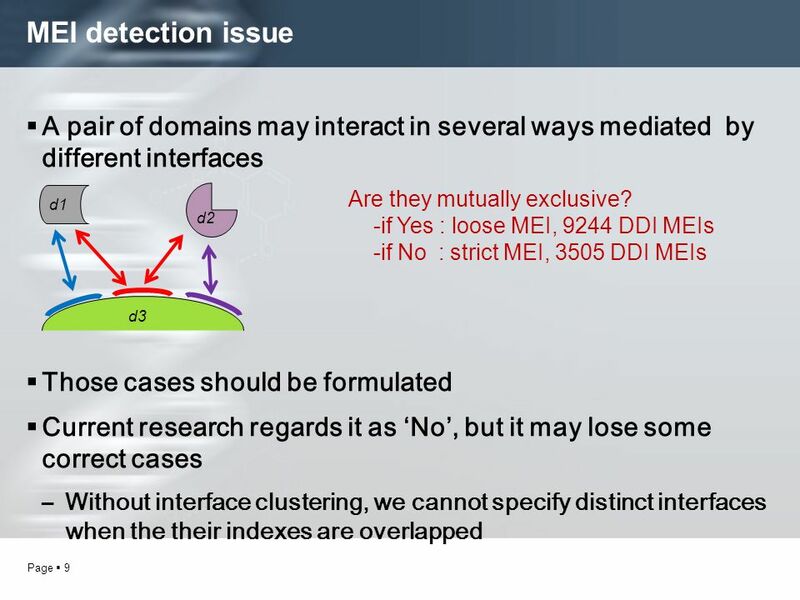 Web Mining Research: A Survey Authors: Raymond Kosala & Hendrik Blockeel Presenter: Ryan Patterson April 23rd 2014 CS332 Data Mining pg 01. CSE Fall. 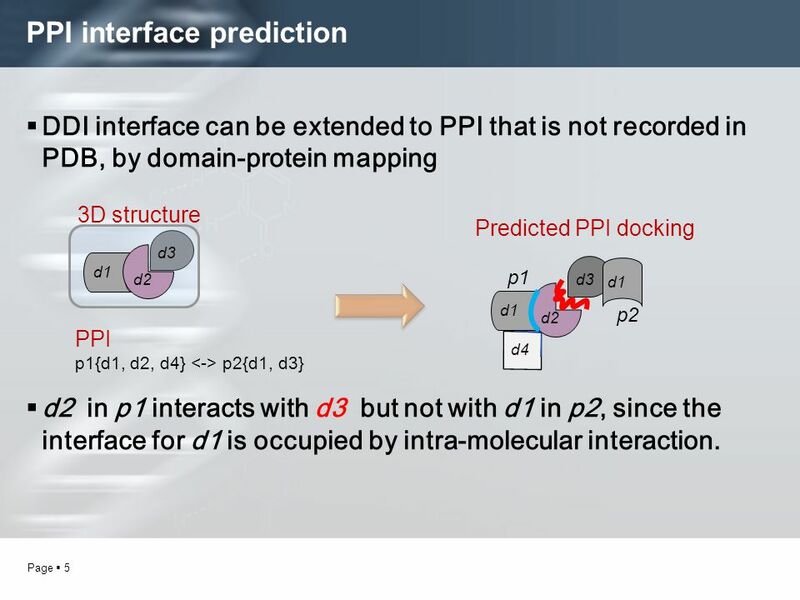 Summary Goal: infer models of transcriptional regulation with annotated molecular interaction graphs The attributes in the model. 05/27/2006 Modeling and Determining the Structures of Proteins and Macromolecular Assemblies Depts. of Biopharmaceutical Sciences and Pharmaceutical Chemistry. The IntAct Database Sandra Orchard & Birgit Meldal. 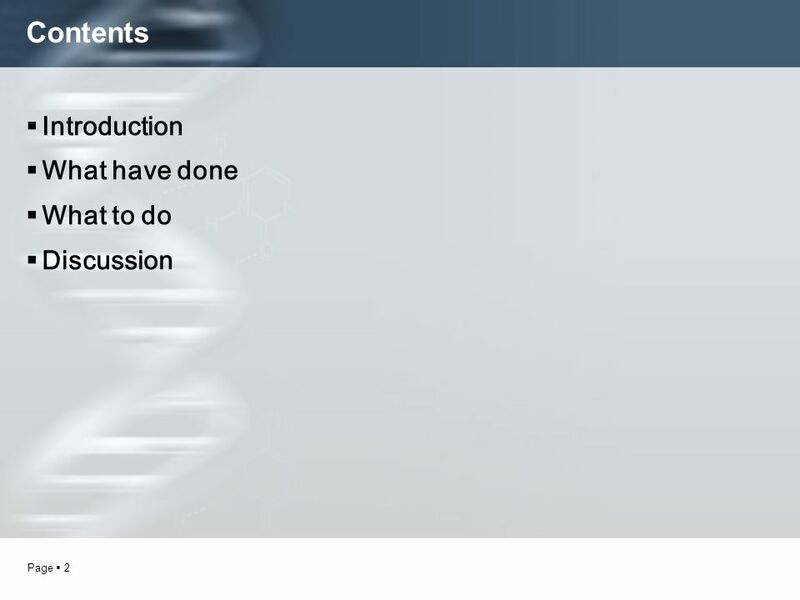 5 EBI is an Outstation of the European Molecular Biology Laboratory. 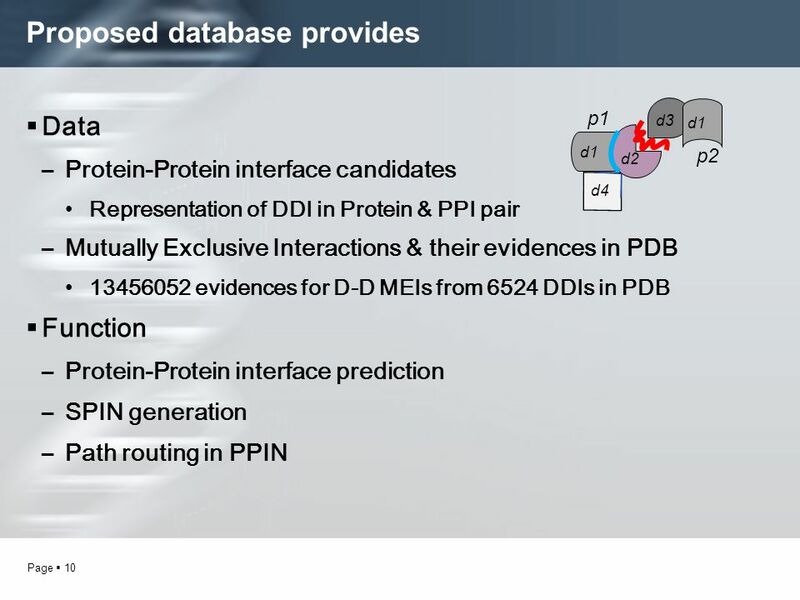 Master title Molecular Interactions – the IntAct Database Sandra Orchard EMBL-EBI. 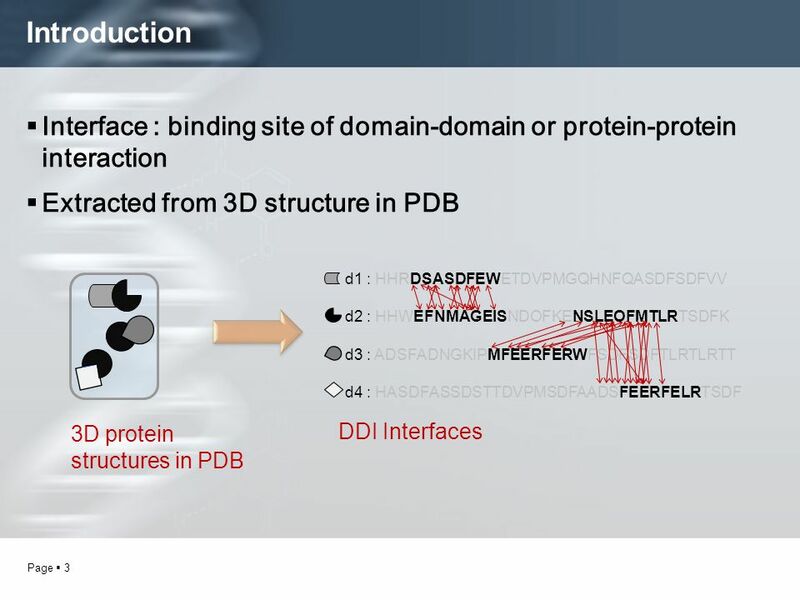 Protein Structure Database Introduction Database of Comparative Protein Structure Models ModBase 生資所 g 詹濠先. Helping people find content … preparing content to be found Enabling the Semantic Web Joseph Busch. 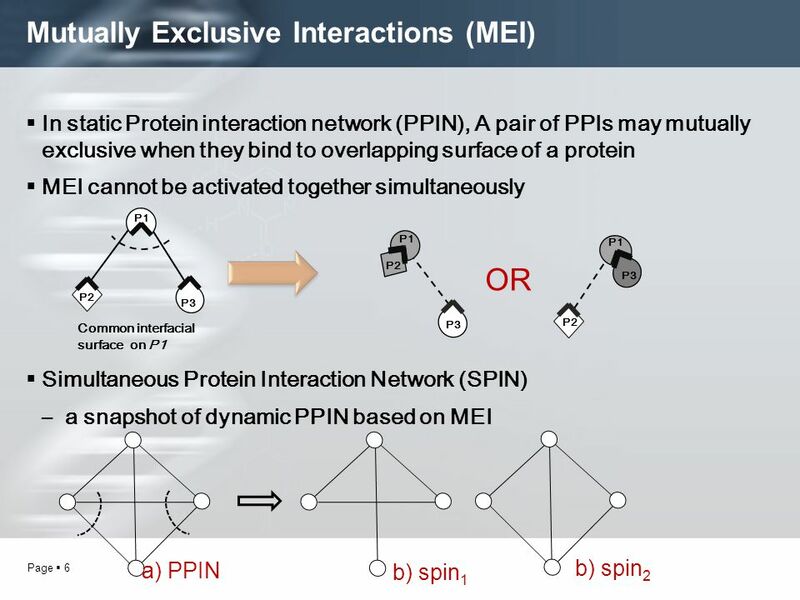 Decomposition of overlapping protein complexes: A graph theoretical method for analyzing static and dynamic protein associations Algorithms for Molecular. 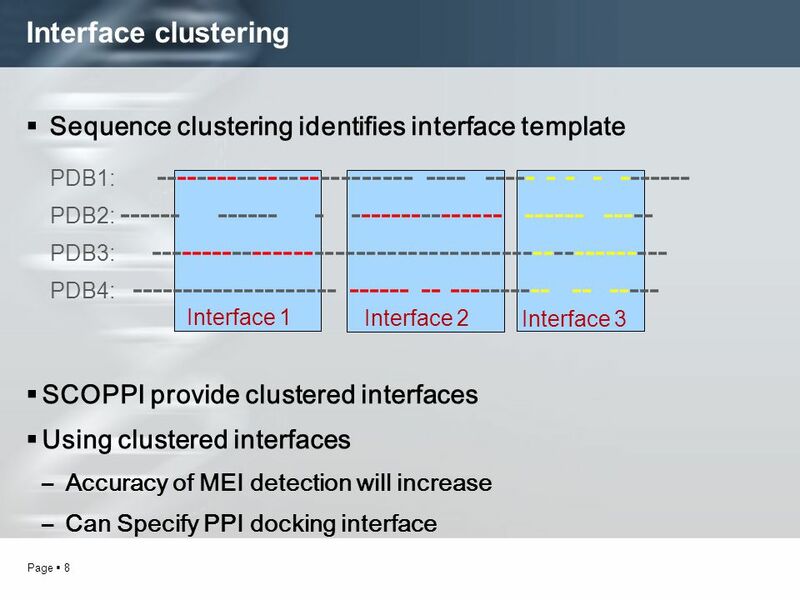 Two Examples of Docking Algorithms With thanks to Maria Teresa Gil Lucientes.